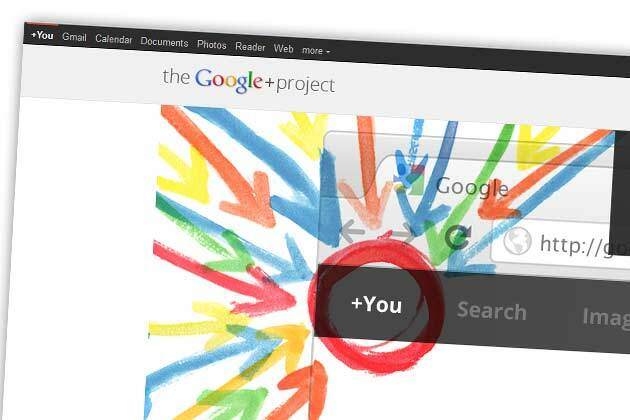 New options added to Google’s new social network Google+ suggest the search giant is looking for ways to further connect its users after it began allowing users to choose their employer or place of education from a dropdown within their profiles. Steve Rubel pointed us to a video that shows the new features in operation, which you can view just by editing your Google+ profile. Under both the Employer and Education fields, users can cycle through a pre-populated list of companies or colleges and universities, an option that could soon group users by their affiliations but also provide companies and education establishments with a dedicated page of their own. At the time of testing, profiles supported both US and UK universities. Google announced back in July that it was planning to introduce Google+ for brands before the year is out, allowing brands to create profiles on the site without using workarounds. The company asked brands to hold off on creating consumer profiles, noting that it would start doing tests with “non-user entities” in the coming months, which will be available for any entity that is not an individual. This includes any “team, organization, business, brand, NGO, university” said Christian Oestlien, who made the announcement in a video back in July. The new options could be simply a way to add a dedicated a more detailed connection between Google+ users, but also be the precursor to dedicated pages for companies, brands, colleges and universities. We have reached out to Google for comment on the new features, to identify if these new options are indeed part of new brand integration.